Michelle Shamblin Stratton, a 2009 graduate of the LSU Law Center, served as a law clerk to United States Supreme Court Justice Clarence Thomas for the 2011-12 term of the Court. 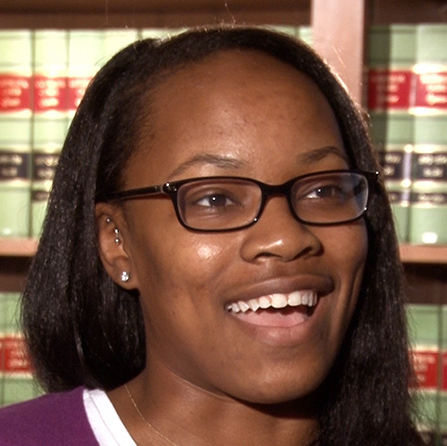 Stratton became the first LSU Law graduate to serve as a Supreme Court law clerk. The median LSAT of the 2016 entering class is 154; the median GPA is 3.38.